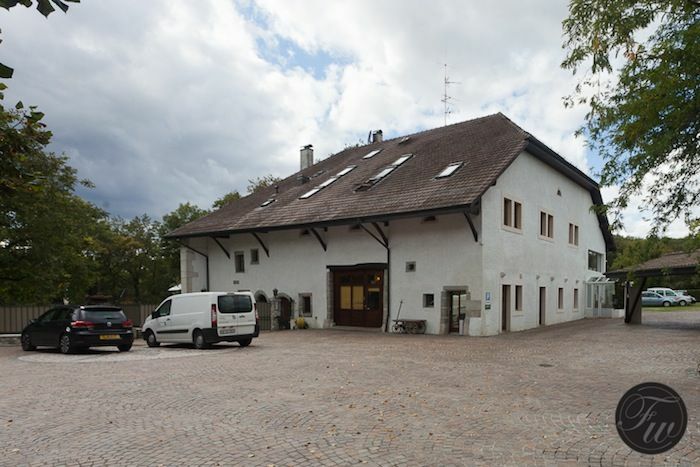 Last year in September, the Fratello team visited Bunter SA in Versoix, just outside Geneva. Chances are big that you’ve never heard about them, but you’ve probably seen their products not knowing that it was actually manufactured by them. What about the 5 Million Dollar Big Bang by Hublot? Executed in their fine workshops in Versoix. Diamond set Cartier watches? Bunter. Diamond set Patek Philippe? Bunter. Diamond set Bvlgari Snake Watch? Bunter. Time for us to give them a visit and see what it is all about in Versoix. 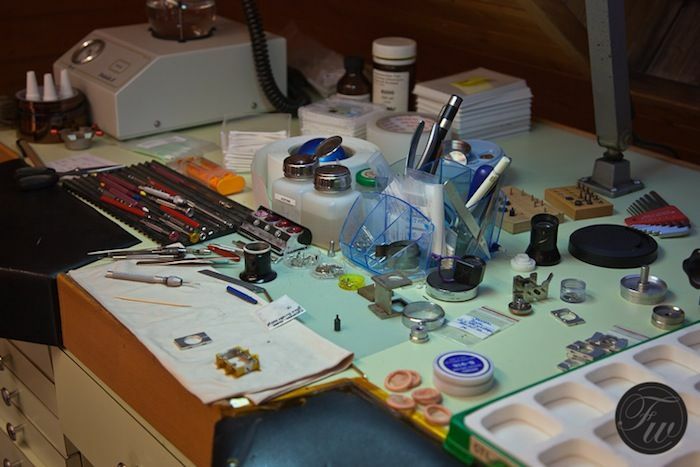 Specialized in haute joaillerie timepieces and in constructing cases for complication watches, Bunter is one of the best-kept secrets of the watch industry. 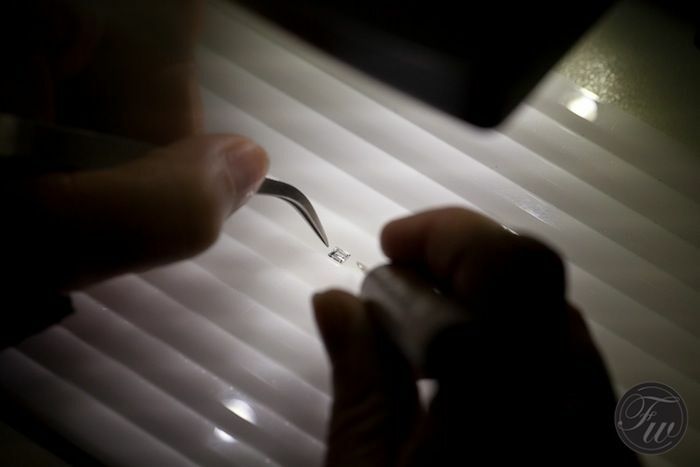 At least for the end consumers, as the best brands know how to team-up with this leading specialist in haute joaillerie watchmaking. Our trip goes to Versoix, a nice village just outside Geneva. 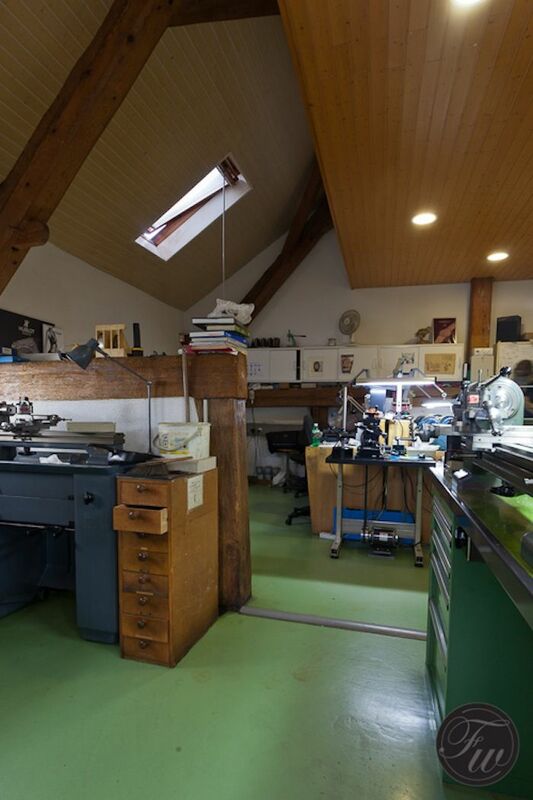 You wouldn’t suspect a company like Bunter, working on watches from the most prestigious watch brands in the world, is residing in this beautiful farm house. Only the security gate and security measurements to get on the property gives away that something special is going on here. Bunter, lead by Claude Sanz, consists of a team of highly trained and skilled specialists only. 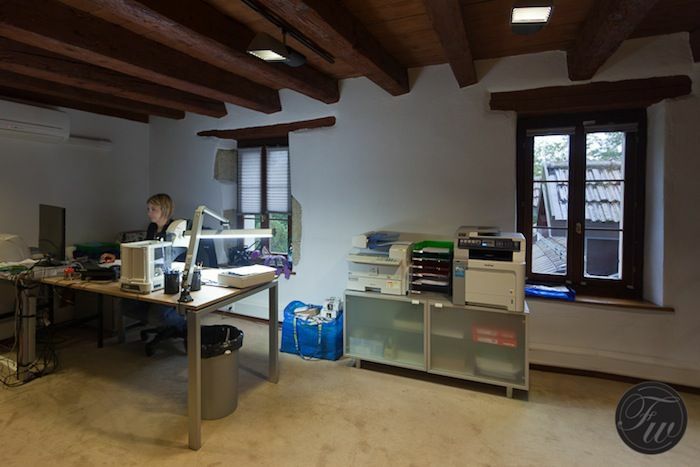 Each of them has undergone a training of 2-3 years before they are allowed to work on projects of clients. 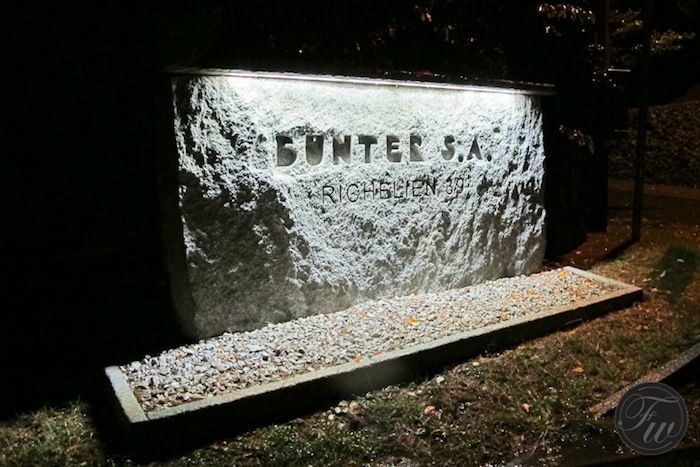 A number of the employees started at Bunter as an intern, working on synthetic stones to master the rights skills. In total, 33 people work at Bunter. 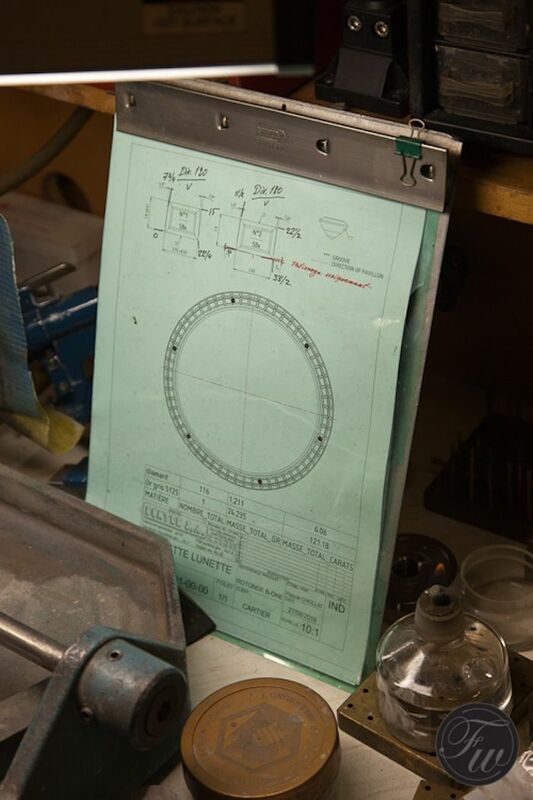 Depending on the projects, they also source an extra 15-20 people for performing diamond settings. 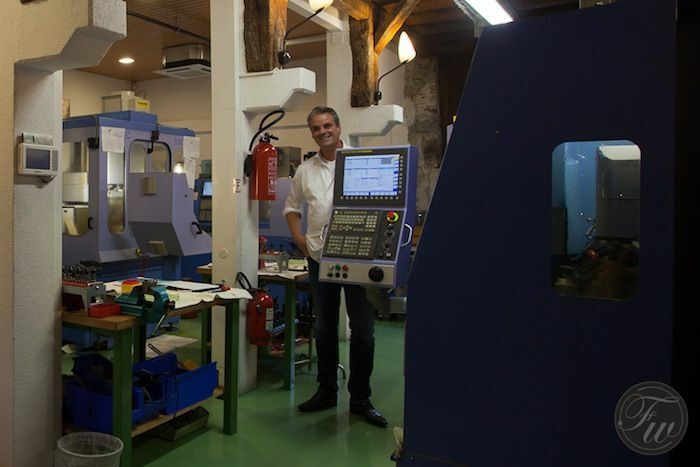 CEO Claude Sanz does not want to make compromises with regards to quality of work; only the best is good enough for Bunter. 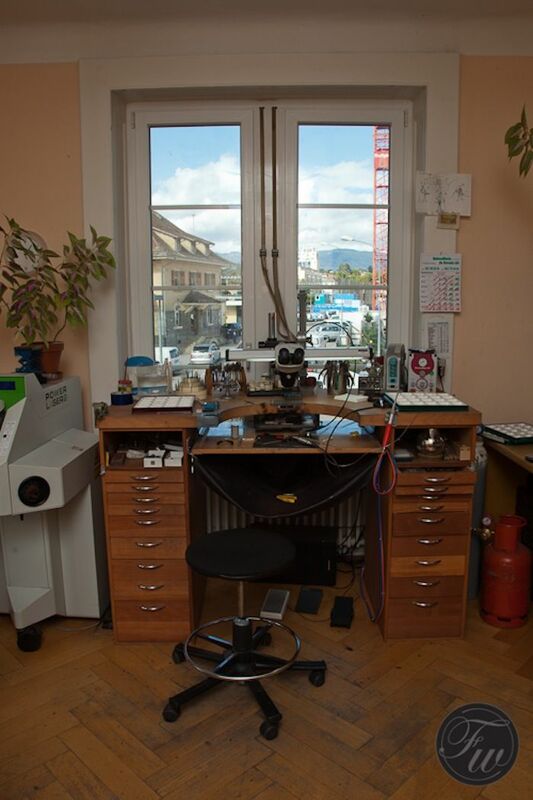 Bunter is not only specialized and capable of cutting, polishing and setting diamonds, they also manufacture the special cases for the watches. These cases differ from the regular executions, as they need to contain the settings for diamonds. 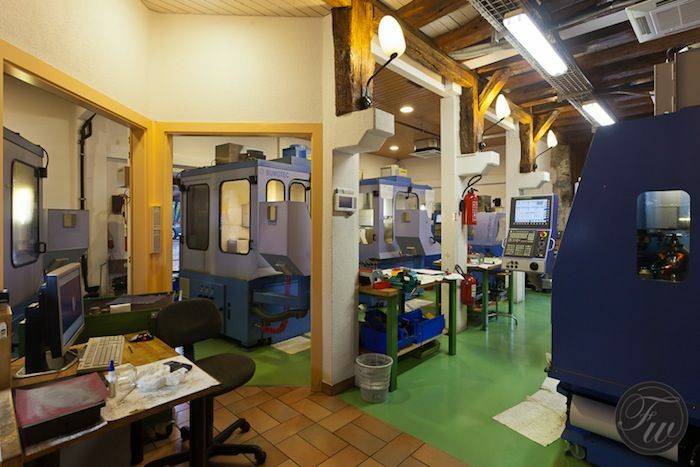 When Bunter is involved in a certain (watch) project, the company in Versoix receives a plan and product drawings. These drawings are given to a team of engineers who translate them into CAD drawings themselves and program codes (so-called stepfiles) for the 7 Bumotec machines in the workshop on the groundfloor of the Bunter building. 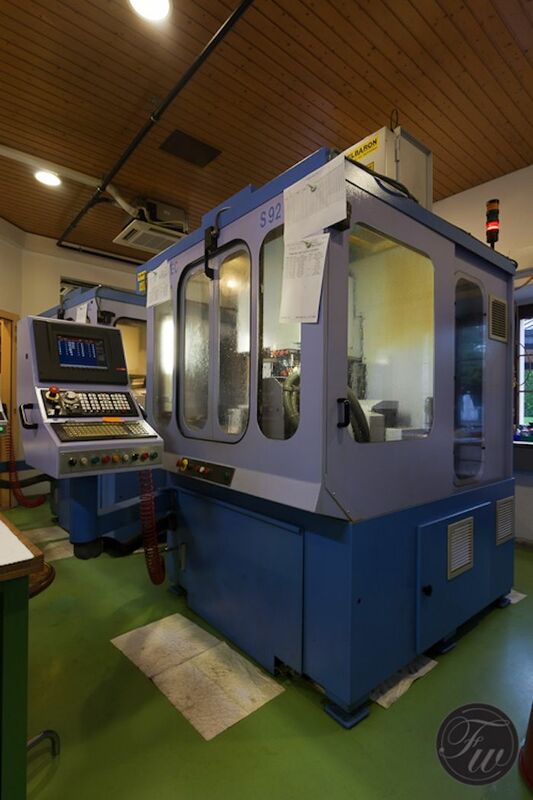 With these Bumotec machines, Bunter is able to construct the cases for watches (like the Hublot Big Bang) and make them diamond-ready. Also, based on the plan and drawing, Bunter will start to pick and order the diamonds for these timepieces. 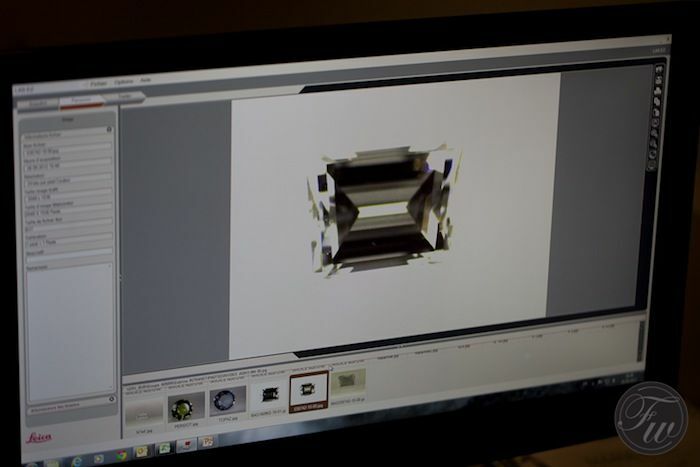 The delivered diamonds are being visually checked one by one if they are according the specifications. If so, they go to the department where diamonds are being cut and polished. 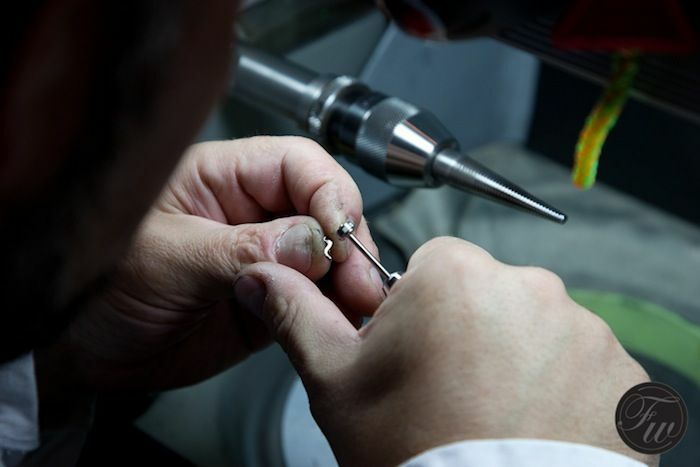 The diamond cutting department is occupied with working the carefully selected diamonds. 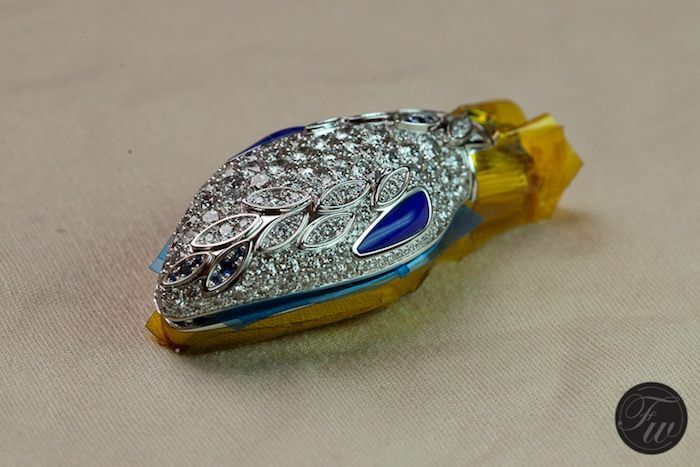 Every error means loss of time and material, so the work on these diamonds is painstaking and requires the utmost focus of the Bunter team. 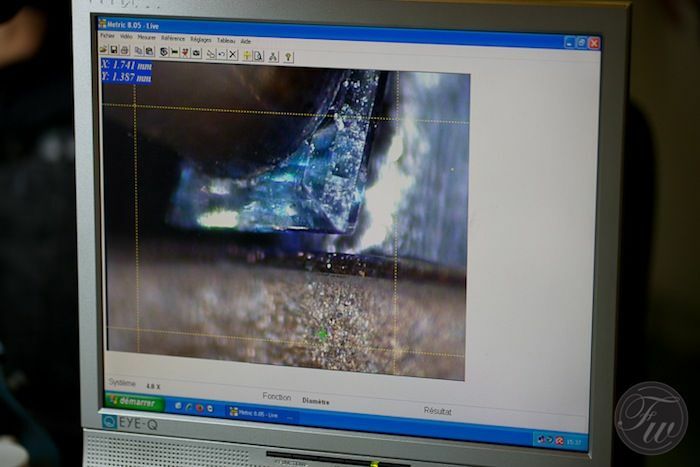 Approximately 1-2% of the diamonds breaks or is not up to standard, the setting team tries to re-use as much as possible from these broken diamonds by cutting the useful pieces and polishing them again. 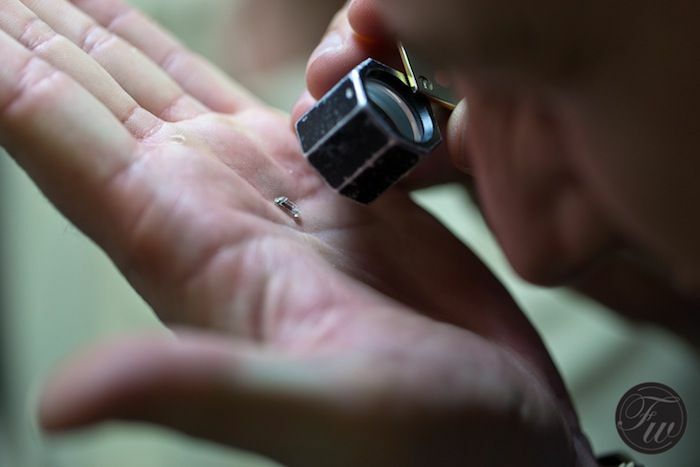 After the diamonds are cut and polished, they are being set into the watchcases that have been milled in the workshops of Bunter. The so-called invisible setting is the most interesting one (we think), as this setting is so smooth that you can run your fingers across is and feel as if the watch and diamonds are one piece. 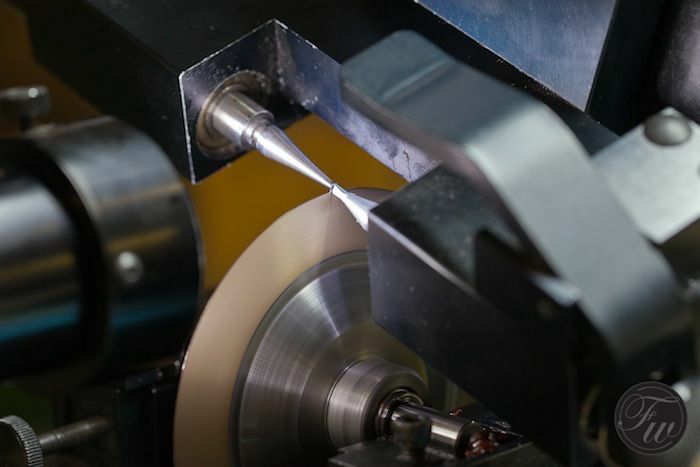 A silky smooth touch like this requires the Bunter setting specialists to be very careful when performing this task, as the slightest scratch in the metal will be noticeable with an invisible setting. 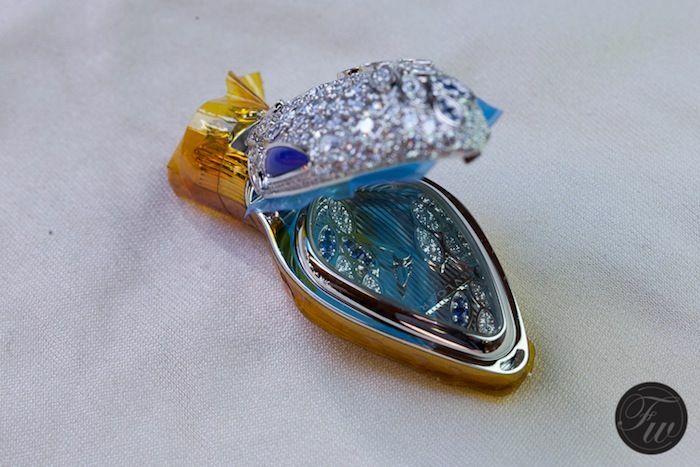 After setting the precious stones, the cases are being finished. 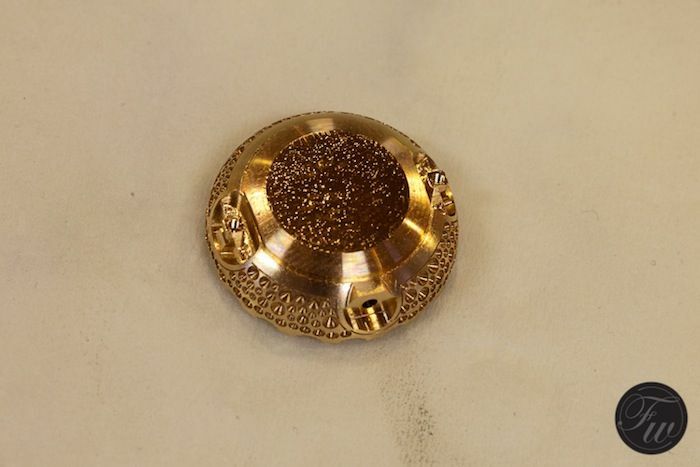 This means that the cases are being polished and/or brushed to meet the highest requirements of the watch manufacturer. 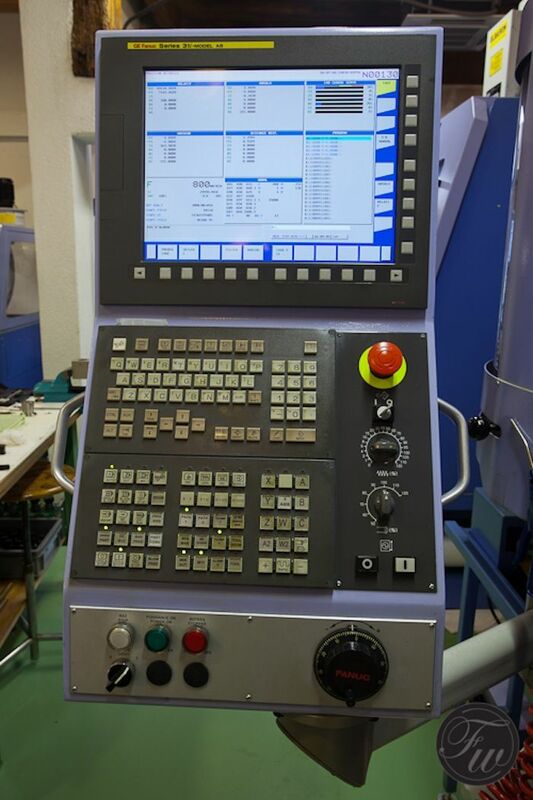 All finishing is executed manually, using files, burnishers and grinders. In the meanwhile, the manufacturer might also have sent the movements to Bunter. 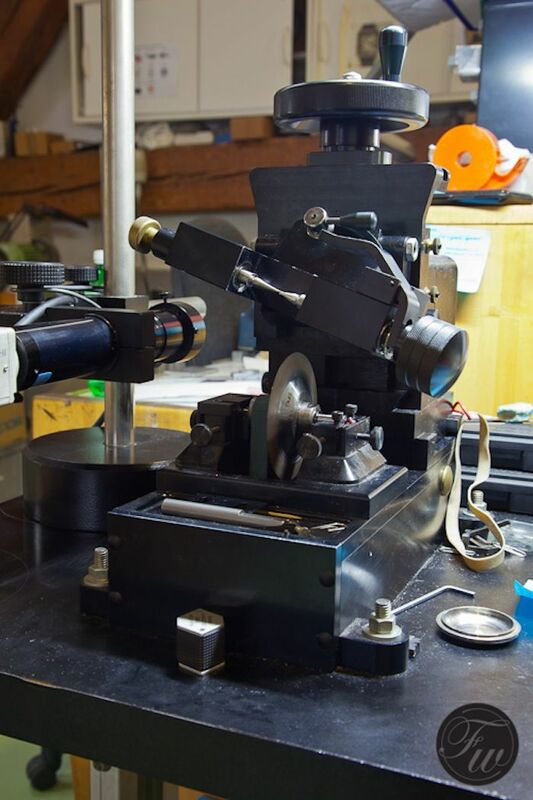 The movements are being cased and tested by the watchmakers of Bunter. 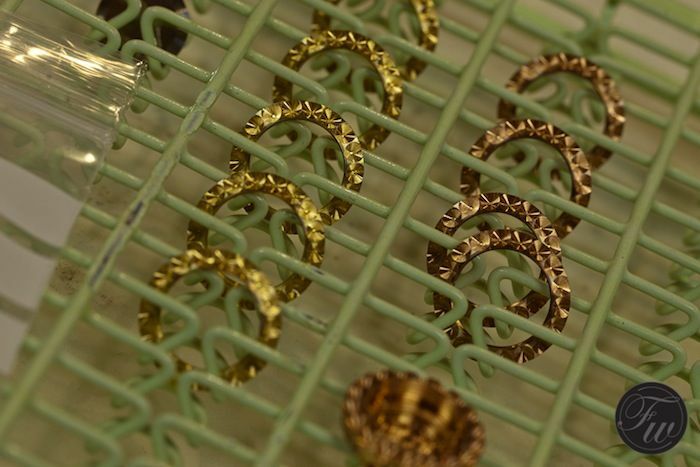 When the final quality control check has been performed, the watches are being sent back to the watch manufacturer. 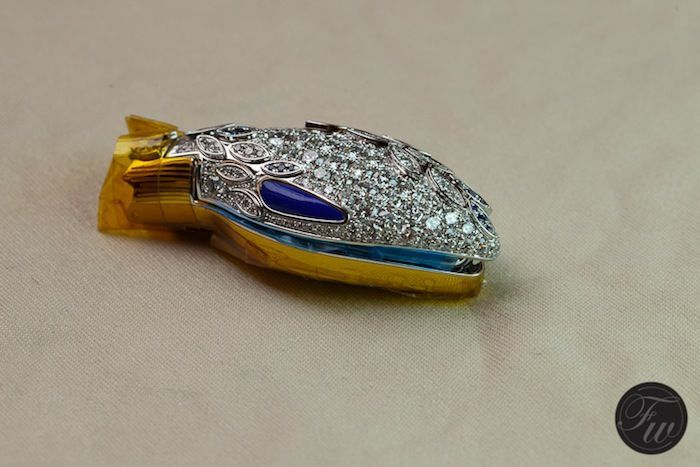 So, is it a shame that (manufacture) brands do not set diamonds in their haute joaillerie timepieces themselves? 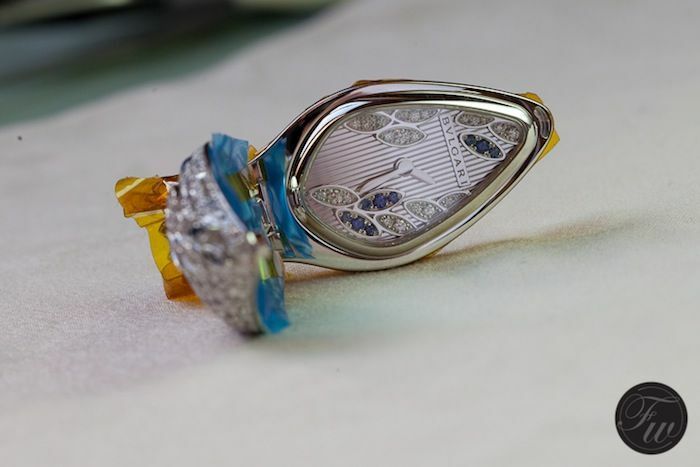 At first we thought that it is a bit strange that brands that are clearly focusing on diamond watches have been outsourcing the production process of these watches. 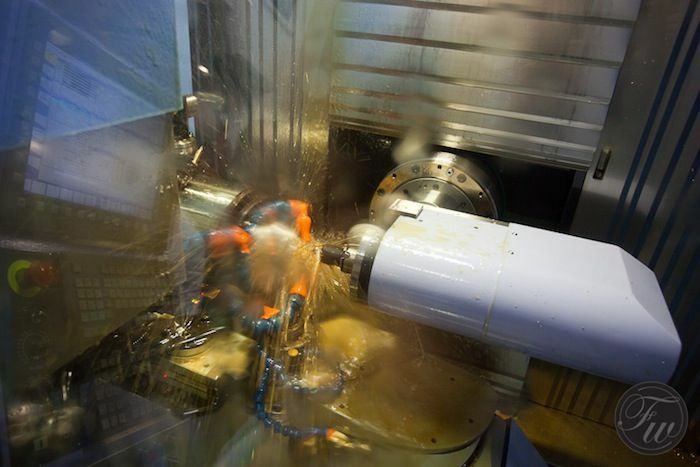 However, from what we’ve seen, Bunter is confident they deliver the best quality possible. 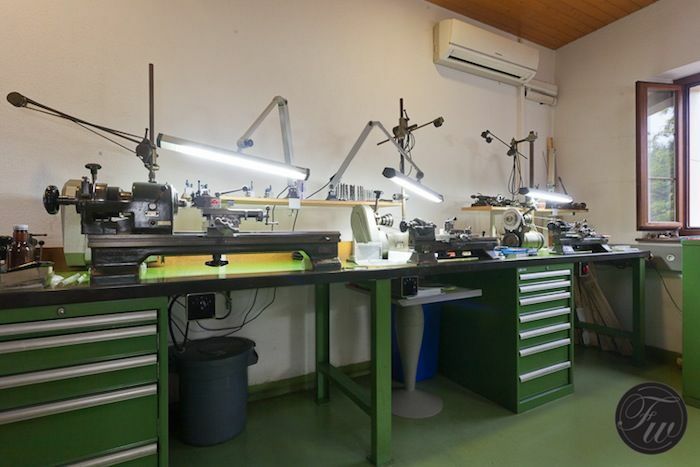 Manufacture watch brands clearly rely on Bunter’s knowledge and highly skilled people. The results are stunning!